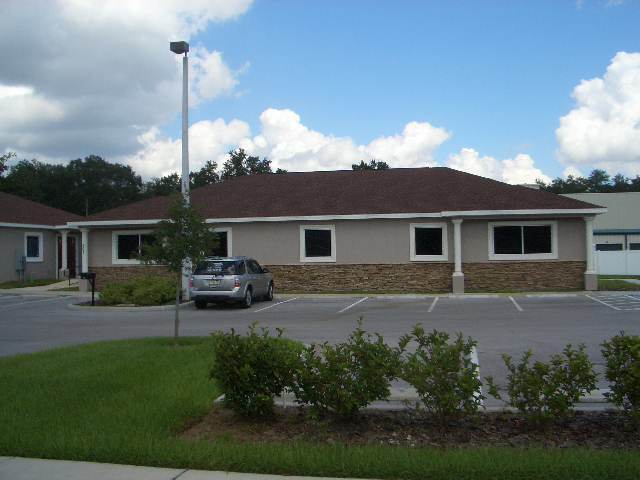 We Buy Commercial Properties in Central Florida! Apex Acquisitions & Holdings, LLC. also buys COMMERCIAL PROPERTIES! 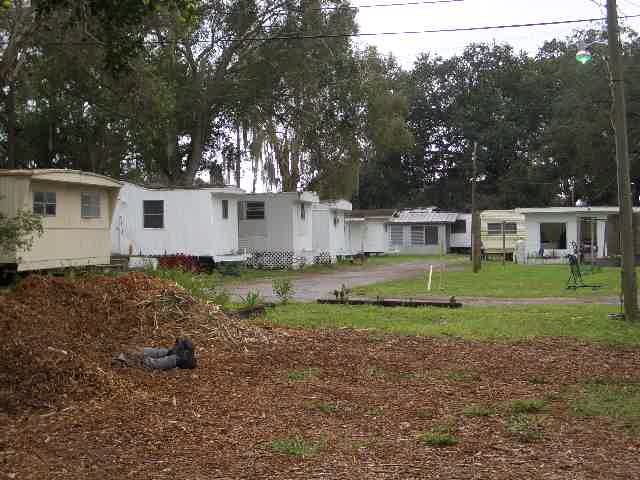 We are CA$H investors who are interested in purchasing commercial properties "In Any Condition" in Central Florida.